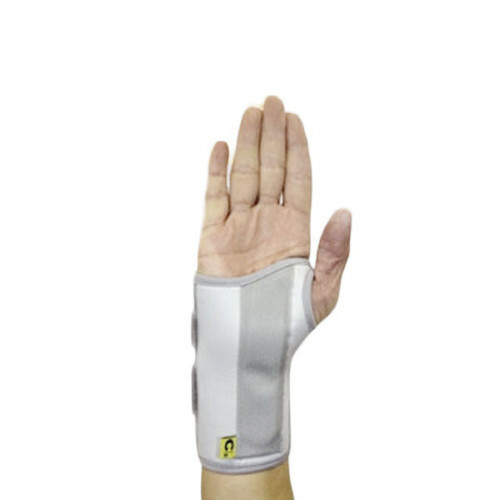 MKO EPI Elbow Brace provides relief from elbow pain, especially from tennis elbow and golfer’s elbow. 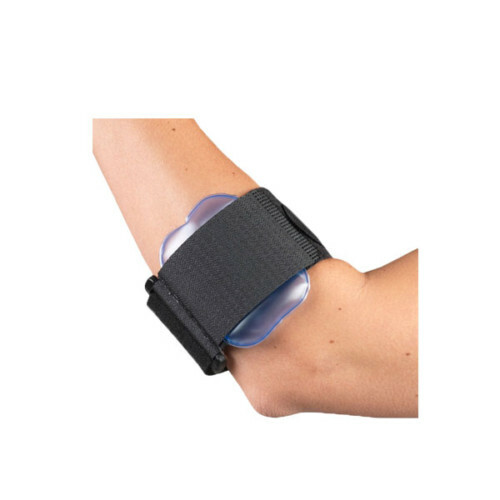 MKO EPI Elbow Brace features ultra profile design that ensures dual action: medial and lateral compression. 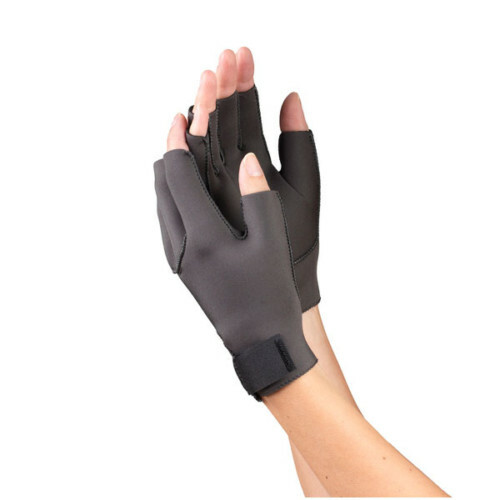 This elbow brace comes in universal fitting and you can easily wear this elbow brace in left or right elbow without any hassle. MKO EPI Elbow Brace is latex free. MKO EPI Elbow Brace is designed for your both left and right elbow. This elbow brace applies dual kinds of compression: media and lateral compression. 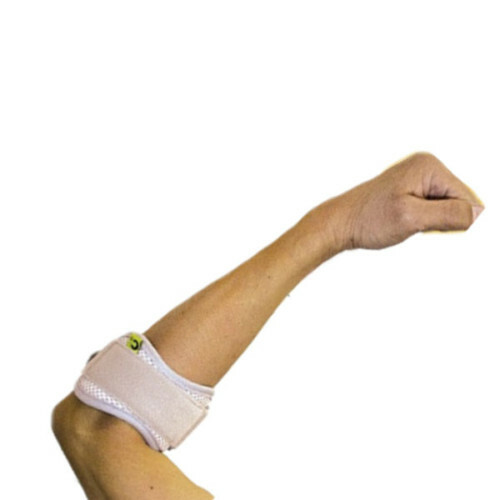 MKO EPI Elbow Brace is a good solution to get rid of elbow pain, including tennis elbow and golfer’s elbow.